I’m not someone who enjoys sitting down to watch movies very often, I get antsy and want it to be over after the first hour so I can move onto something else. But Kiki’s Delivery Service was by Studio Ghibli which I had grown fond of so I gave it a chance. It came out as my favorite Studio Ghibli film yet although I have a few more to watch before I make my verdict on that. A very simple but engrossing narrative, similar to other movies by the studio that set a medium pace into the life a witch who is slowly losing her powers and the ensuing chaos that causes. Today I’ll show you how to make a simple Kiki’s Delivery Service costume that will set you apart from the crowd but will still make a recognizable choice for anyone who watches Japanese animation. Great as a quick costume for both cosplay conventions and Halloween. Before I started putting together these instructions I first check for any official costumes, as this is a popular film there were outfits available that don’t require assembling all the different items however most had no ratings and would probably go out of stock by Halloween however you can still check them out here just in case. Let’s first start with her clothing. 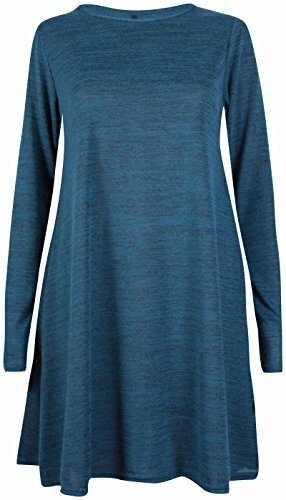 First of all you’ll need a dark blue or black dress with sleeves that go just past your elbows similar to the reference image above. It’s not exactly what you have in mind for a witch however it does the trick for Kiki. Here are two different choices of dress in a similar style (flared swing dress) which are similar to what the character wears in the movie. Most illustrations of Kiki show her in a dark blue dress however most cosplayers opt for a black dress instead as it looks better in real life. Let’s not forget Kiki is a witch and it is her powers that help her get through everyday life and her job as a delivery girl. When Kiki is shown on a job her selfless side really shines out, and she often misses her own obligations to help out others in need. To pull off a similar witch like look that come to think of it will be perfect for Halloween you’ll need a trusty old riding broom. Sadly this is purely as a prop and cannot actually fly. 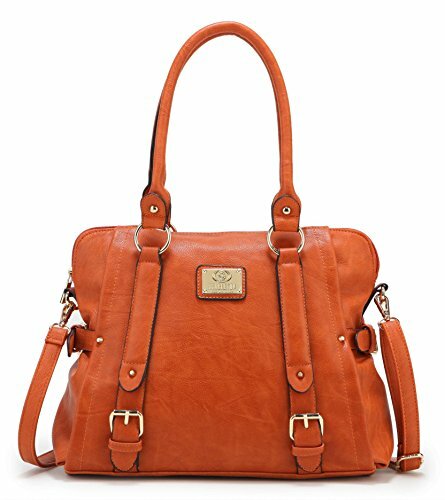 As a delivery woman she needs something to hold loads of different items in so accompanying her broom you will need a bright orange tote bag/satchel such as the one above. The only problem was she was forever dropping items out of her bag which then needed to be retrieved. It’s an unwritten rule that all witches need a trusty black cat beside them. 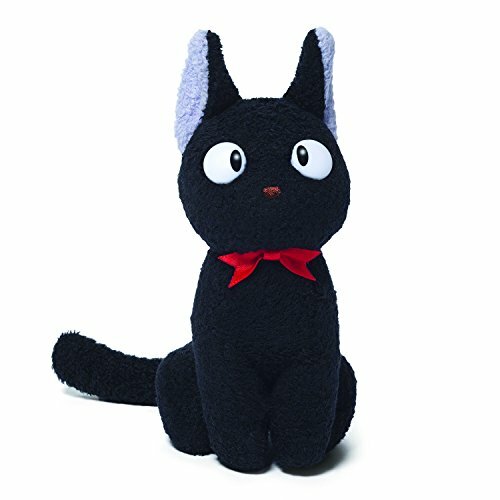 Kiki’s comes in the form of her talking pet Jiji, you get two different representation of the character of Jiji depending on whether you’ve watched the American version or the Japanese version. In the American version we’re introduced to a sarcastic and often times proud cat that is making a nuisance for Kiki however in the Japanese version you get a submissive cat who is quiet and always on hand. 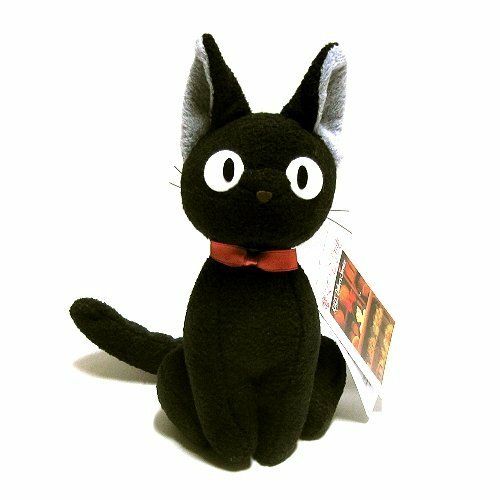 Here are two different plushes based off the character of Jiji, I prefer the first one and consequently it’s the most popular on Amazon however the second one is a backup in case the first goes out of stock over the Halloween period. We are almost on our way to a completed Kiki cosplay just a few more accessories on the list starting with her infamous red bow. Either purchase it ready made or create yourself with left over fabric and a cheap dollar store headband. Check out the quick tutorial here all in under five minutes no needle or thread required. Underneath her oversized red bow you’ll want to replicate her hairstyle aswell. Easy enough as she has short black hair. Use a wig or style/cut your own hair to achieve a similar look. 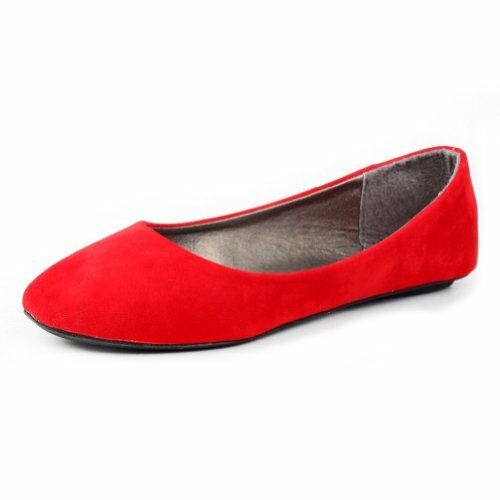 As a final addition to your outfit you’ll need appropriate footwear, here is red ballet flats which will fit this witch perfectly and add another pop of red to contrast her blue dress. There you have it a completed witches outfit that will be ideal for any Studio Ghibli fan that wants to dress up as an obscure character so they stand out from the crowd rather than blend in with all the other Elsas and Annas.